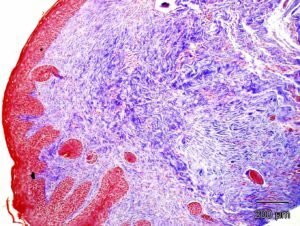 Scleroderma: Tight Skin Mouse Model at CBI - Blog – Comparative Biosciences, Inc.Blog – Comparative Biosciences, Inc.
CBI offers preclinical research studies in dermal and pulmonary fibrosis. In addition to our validated bleomycin-induced fibrosis models, we also now offer fibrosis studies with the JAX Tight Skin Mouse Model. 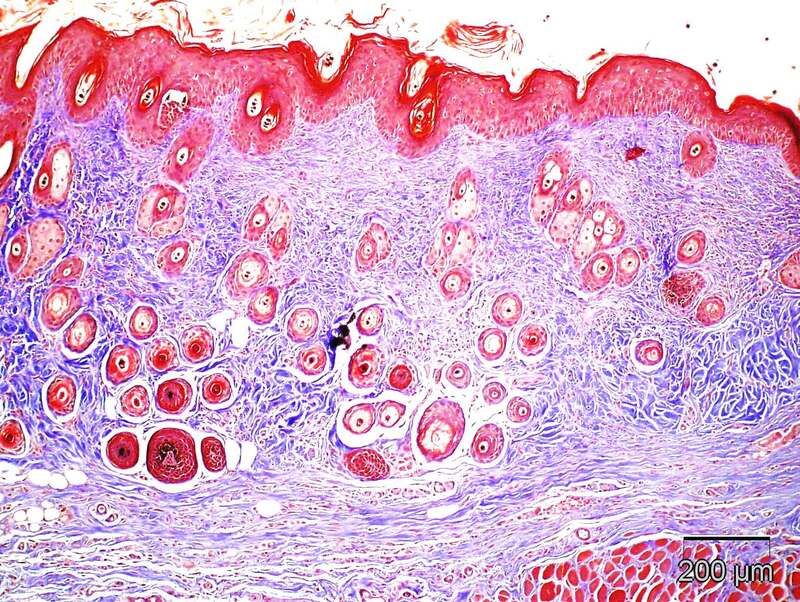 There are several models of dermal fibrosis (scleroderma and pulmonary fibrosis) suitable for testing drugs. 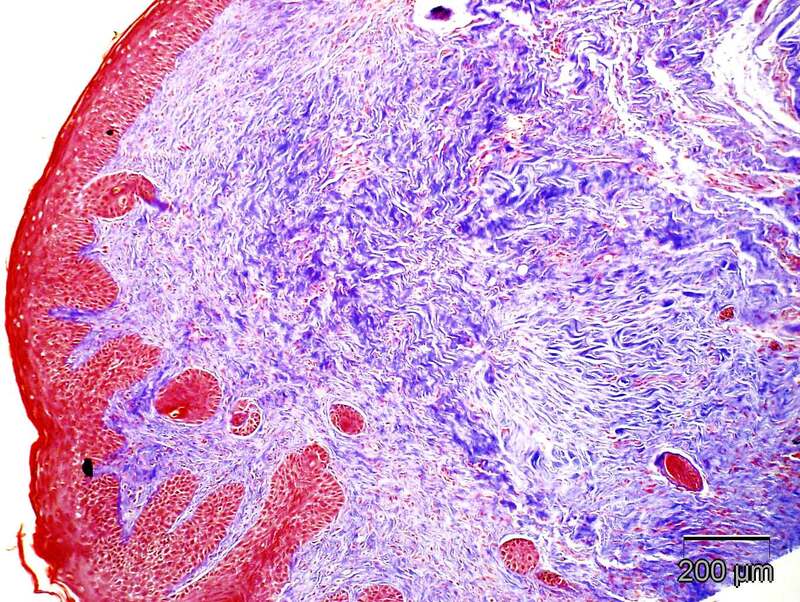 Bleomycin-induced dermal and pulmonary fibrosis are established models offered at CBI. Currently, the Tight Skin Mouse Model has recently become established as a suitable model. 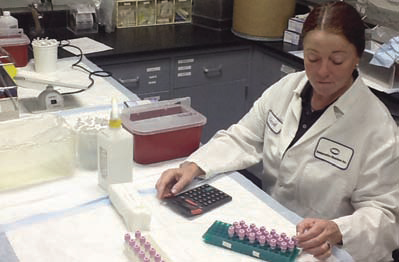 JAX labs breeds these mice and has characterized them and at CBI we utilize them in preclinical studies. Here at CBI we conduct preclinical studies with these mice for the purposes of characterizing investigative and disease mechanism of fibrosis. For our clients, we assess the activity of client test drugs on collagen formation or collagen reversal using histopathology, immunohistochemistry, histomorphometry, bioanalysis and biomarkers. We can assess lesions and responses to treatment in both the skin and in the lungs. The photomicrographs below demonstrate dermal collagen formation in the skin at low and high magnifications. Our laboratories offer state of the art preclinical studies and our histology laboratory prepares state of the art dermal and lung histopathology, histomorphometry and immunohistochemistry. 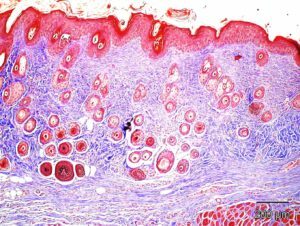 Increased dermal collagen with epidermal hypertrophy and inflammation in the JAX Tight Skin Mouse, a model of scleroderma. These sections were prepared and evaluated from studies conducted at CBI.